These are the Pearl Girls (and Guy!) behind Pearls International! 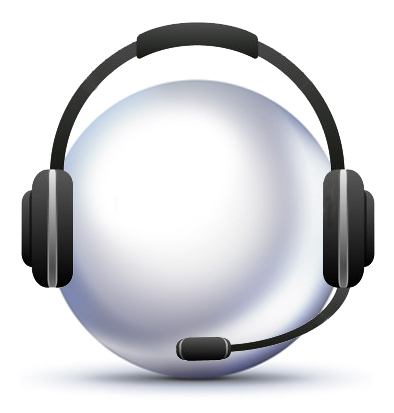 Our wonderful team is dedicated to providing you with the best online and in-store shopping experience you’ve ever had. He may insist he is not really an artist, merely an engineer of tiny things, but we all know that Jim is the brains behind Pearls International. 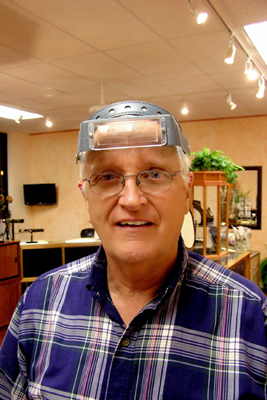 As a fourth-generation stone cutter, Jim sees the sparkle in a stone you or I may never even pick up off the ground, and the results are nothing short of amazing! He turns out garnets, tourmalines, topaz and a zillion other types of stones on a one-man production line. Several years ago, Jim decided he liked pearls and started churning out gorgeous pearl jewelry and accessories at an alarming rate. Friends, recognizing the risk that his wife might soon drown in pearls, intervened and suggested setting up a shop where he could share his gift with the world. 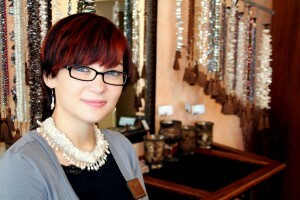 Marty loves to talk jewelry! 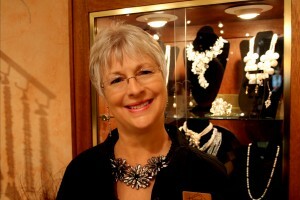 Top Banana and all-around jewelry aficionado, Marty is the beating heart behind Pearls International. What she says, goes! Marty loves to chat with visitors from all different states and countries who stop by the store and show them the amazing things that come from the sea. 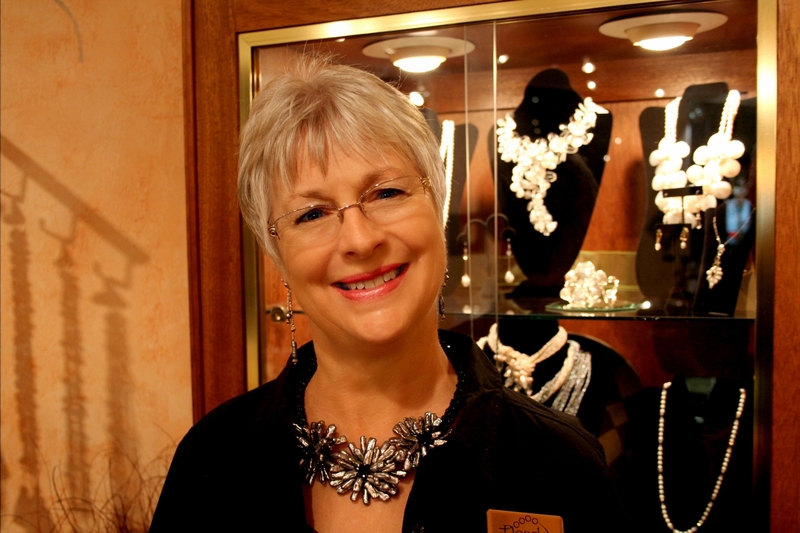 She aims to educate people about pearls, because, for most of her life, she thought pearls were only white and round! When she found out how many kinds of gorgeous pearls there are, she fell in love and decided to tell the world. Marty makes everyone feel right at home. We’re all pretty sure she’s just a little bit magic. Sophie can’t resist a little sparkle. Sophie is marketing and creative director. As Pearls International’s chief creativity expert, Sophie loves to develop new and striking designs and custom pieces, inspired by her extensive travels and her upbringing in the jewelry industry. Never one to wear just a single hat, Sophie is also the brains behind our company’s inner workings, and she handles everything from team hiring and training to brand development! Always a big-picture person, she’s the one we go to when we need someone to tell us what the future might bring. 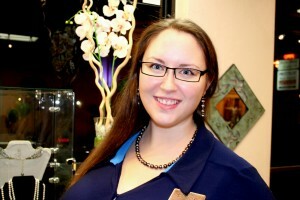 Savannah is our Customer Care Guru! Savannah helps keeps things running smoothly around Pearls International by making sure everyone is up-to-date through Facebook, Twitter, and Pinterest! She also loves to blog and is guaranteed to write some of the most original and entertaining posts you’ll read over on Pearly Whirly! Can’t wait to join our team? Click here to check out Careers at PI!